Professor Karin Leder is a specialist infectious disease physician who currently holds the positions of Director of Travel Medicine and Immigrant Health Services at the Victorian Infectious Diseases Service; and Head of the Infectious Disease Unit in the School of Epidemiology and Preventive Medicine at Monash University. Karin’s main clinical expertise is in imported infections, including parasitic infections and leprosy. Karin has published over 170 research publications/reports and book chapters, many of which focus on travel medicine and parasitic infections. 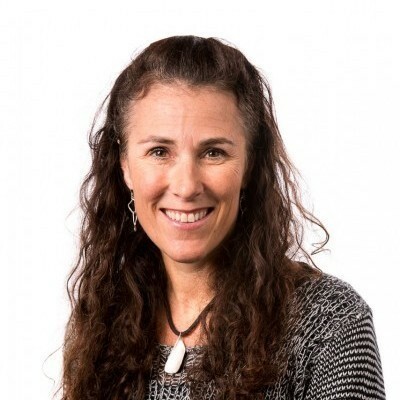 Karin is on the Editorial Board of the Journal of Travel Medicine and Travel Medicine and Infectious Disease Journal, and is Editor for the Travel Medicine section of UpToDate. Her three main areas of research interest are infections acquired overseas among travellers and immigrants; health and water, particularly the burden of waterborne disease; and epidemiology and prevention of community-acquired and nosocomial infections. Karin is actively involved in the International Society of Travel Medicine where she was previously an Executive Board member), is the current President of the Asia Pacific Travel Health Society and is a member of the leadership team and Melbourne site director of GeoSentinel – a global surveillance network for imported infections.